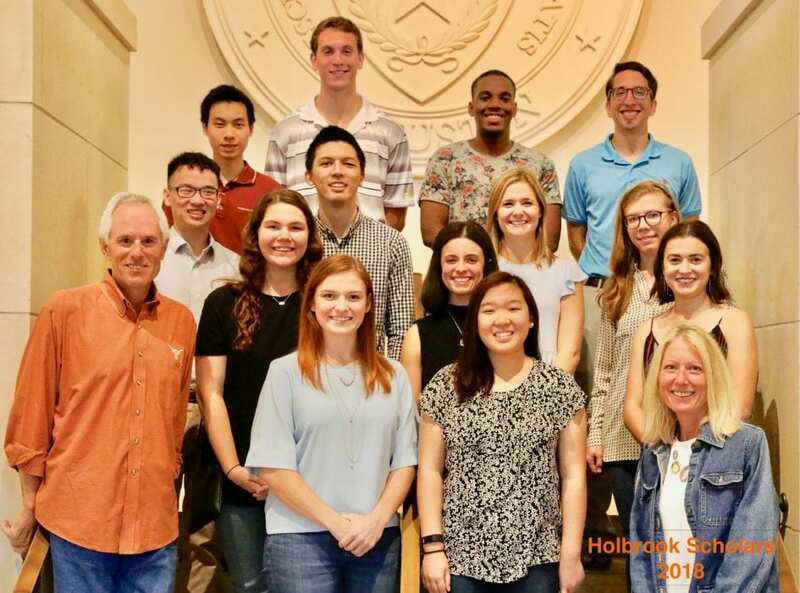 This year, 17 students received a scholarship ranging from $1,000 to $10,000 to help cover the cost of graduate school. Scholarships are awarded to third, fourth, and fifth year integrated and traditional MPA students with high academic merit and financial need. I’m a fifth year iMPA first-generation college student from El Paso, Texas on the tax track. I’m a cyclist, former swimmer, outdoor enthusiast, music lover, and sports advocate. In high school, I took a Microsoft Programs class and became interested in Excel. My teacher noticed and challenged me to enroll in an upcoming UIL Accounting competition. I scored very well, and the following summer I came to UT for the DYNAMC summer program and never looked back. WHAT DOES THIS PROGRAM MEAN TO YOU? As a three-time recipient, I can certainly attest to the efforts of the Holbrook Scholar Program and the positive outcomes for the students. WHAT WILL YOU DO WITH YOUR SCHOLARSHIP? I will primarily use it for tuition, though some of it may go towards CPA exam costs. I will be joining EY’s tax department in Seattle, Washington where I plan to spend my free time enjoying the outdoors of the Pacific Northwest! I graduated with a BA in Economics from Stephen F. Austin State University in 2014. I worked for a few years in an unrelated industry before deciding to change directions and pursue a career in accounting. I chose accounting because I sought to develop a technical skill set that would pair well with my academic background. Accounting was the perfect choice for me! I chose to pursue tax out of genuine interest in the subject; this scholarship has helped assure me that this field will suit me best. It will help fund my tuition. After graduation, I’m planning to work in Washington D.C., which I’m very excited about. I have not yet completed the interview process, so I have not made any final decisions regarding employment.